To give someone flowers is almost equivalent to greeting them a wonderful day ahead. Truly enough, flowers could really make someone’s day because of the color that it brings, and on top of it is the thought and love that was sent along with it. 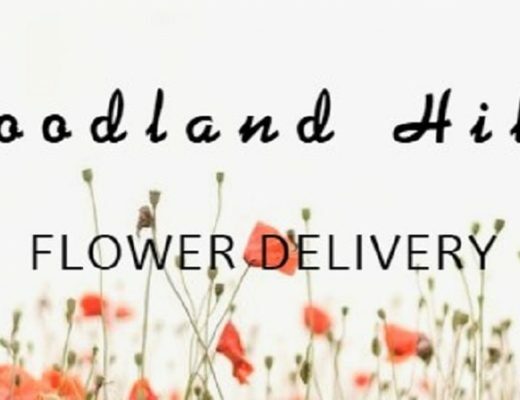 If you are from Lansing and you’re looking for a florist that could help you find the best set of flowers, keep reading the list that we have prepared for you. Rick Anthony, the owner of Rick Anthony’s Flower Shoppe, has started creating beautiful flower arrangements since he was 16 and has continued until he got married and established the business with her wife, Carole, who is a floral designer. Their unique bouquet arrangements are made from the finest and freshest flowers. Jon Anthony Florist has been serving the greater area of Lansing since 1941. 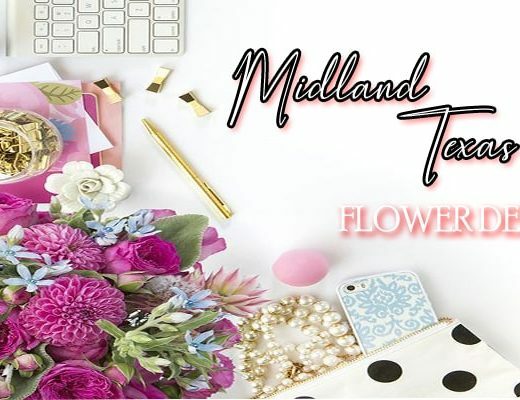 They have a large collection of fresh flowers and floral arrangements that you could choose from to fully complement the occasion or event that you are having. They also make sure that you get to enjoy your shopping experience with them that is why they enabled 24-hours shopping through their website. 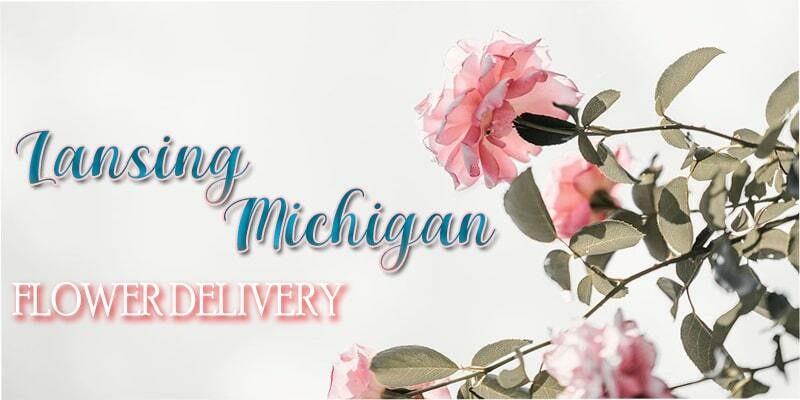 Smith Floral & Greenhouses offer same-day delivery the entire area of Lansing. They have a wide collection of flowers that are suited for any type of occasion. Their business is dedicated to help bring colors and vibrance to the lives of the people of Lansing. Petra Flowers is a premier florist in Lansing that offer hand-delivery services of flower arrangements and gift baskets. With their collection of tropical flowers, you will definitely have a great day ahead. With Petra Flowers, your money is surely worth its price. B/A Florist does not only create stunning flower arrangements, but they also promote green environment. They offer the “Going Green” coupon wherein every customer that brings clean and undamaged vase or basket will get $5 coupon. They also offer vases made of recycled glass. Belen’s Flowers is considered one of the best florists in Lansing. 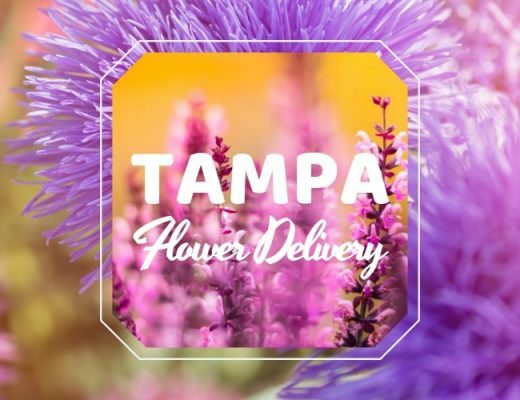 Since 1936 they have been providing excellent flower arrangement and delivery services. Their staff are highly skilled and prioritizes the satisfaction of their customers. You may also reach them 24 hours a day for your flower arrangement needs. Delta Flowers proudly serves the area of Lansing and cater to all kinds of events. With their abundant collection of fresh flowers, their skilled staff are able to create stunning floral arrangements that perfectly complements any occasion. Their shop is open for transactions from Mondays to Saturdays.